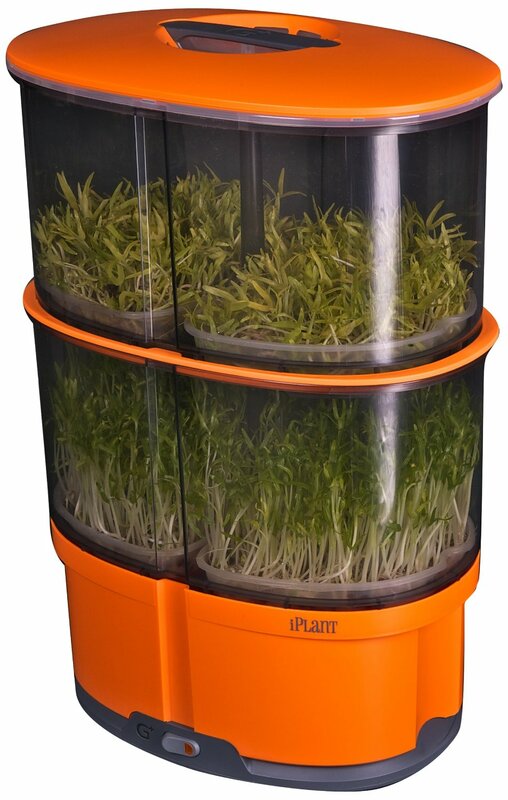 I have just purchased this sprouter and it did fine the first day. Today I changed the water and when it started back up the watering g paddles did not turn. What could be the cause and how do I fix it? I tried going to company website printed on the box and the page does not exist.